RiverBend Motorcoach Resort RV lot 225 is a fully pavered lot in a beautiful private location along the East boundary of the resort. 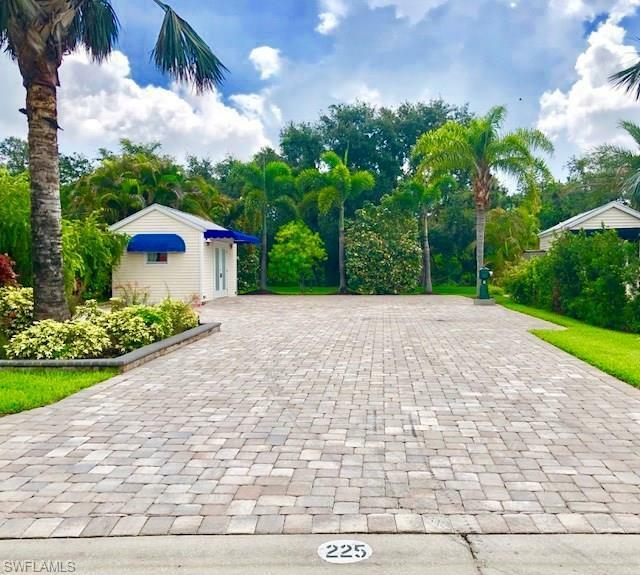 A blue bismark palm, lush landscaping and large manicured common area at the back of the lot make this a tranquil, quiet paradise in SW Florida. The 10x16 coach house is finished with french doors, scalloped awnings, tile floors, hickory cabinets, stainless refrigerator, stainless double basin sink, attractive lighting and ceiling fan, stacked full size washer/dryer, A/C and bathroom. This gorgeous Class A Motorcoach Resort is full of friendly people and provides a special sense of community. The streets and lots are wide and designed for ease of use. The resort includes over 1000’ of river frontage on the Caloosahatchee River with boat ramp, slips and trailer/boat storage. There is a Welcome Center w/ gated entrance & 2 clubhouses that include restaurant, full bar, billiard room, library, exercise rooms & laundry. RiverBend also has an R/C Speedway, Railroad Village & Sailing Club. 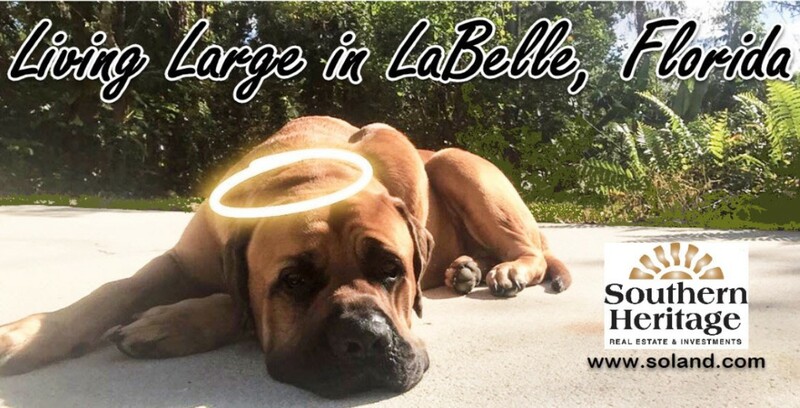 Amenities include heated pool, 2 jacuzzis, pickle ball, bocce ball, volleyball, shuffle board, picnic areas, BBQ grills, putting green, horseshoes, crafts and a dog park.